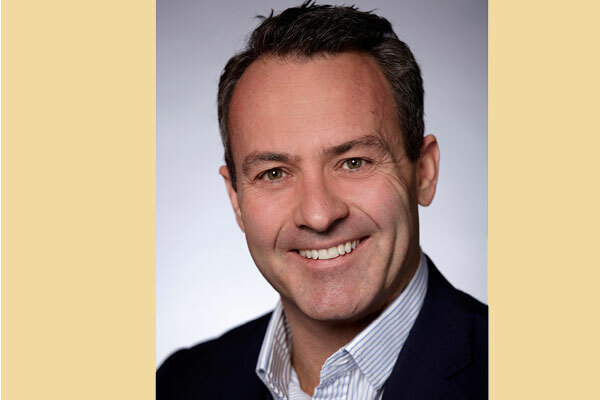 US-based NetApp, the data authority for hybrid cloud, said it has appointed Kristian Kerr as its new vice president partners and pathways for the Europe, the Middle East and Africa (EMEA) region. In his new role, Kerr will be responsibile for developing and executing the channel strategies and programmes that support partners to deliver innovation with cloud services, build cloud infrastructure to accelerate new services, and modernise IT architectures with cloud-connected all-flash storage, said a statement from the company. He will report to Alexander Wallner, senior vice president and general manager - EMEA, NetApp, and will be based out of the UK office. Kerr is a veteran of the IT and communications industry with more than 20 years of experience in a variety of direct sales and partner leadership positions with a deep understanding of the EMEA partner landscape, it stated. On his new role, Kerr said: "The market is moving with increased velocity with cloud leading this transformation in the partner eco-system." “As partners evolve their business, they are looking to NetApp to capture this huge opportunity to modernise infrastructures and take advantage of the seamless path to the cloud that our company provides I firmly believe embracing this change and its pace is a huge opportunity,” he added. He has extensive knowledge and experience developing indirect partnering models to capture new product and service revenue streams through channel, distribution, alliance, cloud and service provider partners. Kerr will also be in control of defining and executing NetApp’s partner go-to-market strategy with the firm goal to deliver growth through this important ecosystem. Welcoming Kerr into the fold, Wallner said: "The cloud presents unique challenges that require the right team with the right knowledge." "As customers transform their business, they need guidance around the requirements for building the right solutions to extract maximum value from their data," he stated.